As always, Bigg Boss is the hottest Indian tv show. Not only this but there are people who actutally got real stardome after seeing in Bigg Boss house. Bigg Boss 6 proved to be the big deal for Sunny Leone who catapulted her way to Bollywood through her stint on the show. 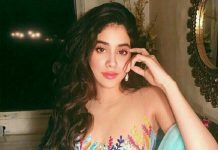 The adult star-turned-film actress was a fresh face when she entered Bigg Boss. After Bigg Boss she has done couple of films, tv ads and dance numbers for bollywood lovers. You can also notice her as host on MTV Splitsvilla. 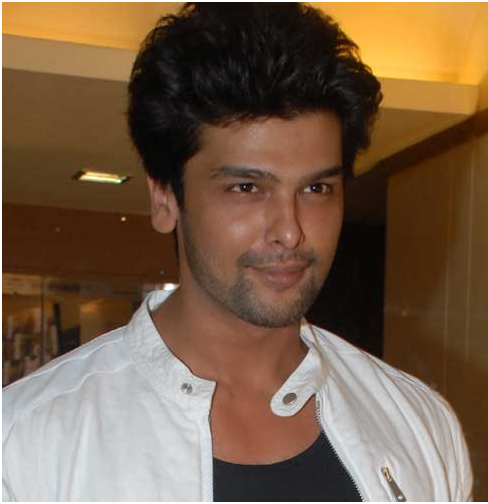 These days Kushal Tandon is so much in demand as Arjun of tv serial Beyhadh. Prior to big boss , he was playing a supporting role in Ek Hazaroon Me Meri Behna Hai serial on Star Plus. 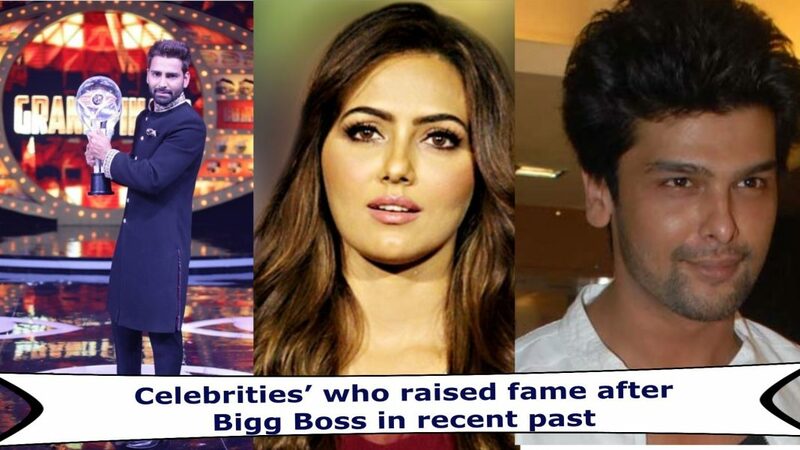 But the first time he got the major attention from the audience was when he participated in Bigg Boss 7, where he fell in love with model-turned-actress Gauahar Khan. 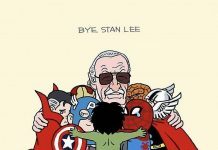 Since the reality show, there has been no looking back for the actor. He also seen in an hit album of Rahet Fateh Ali Khan, with her ex- Gauhaar Khan. 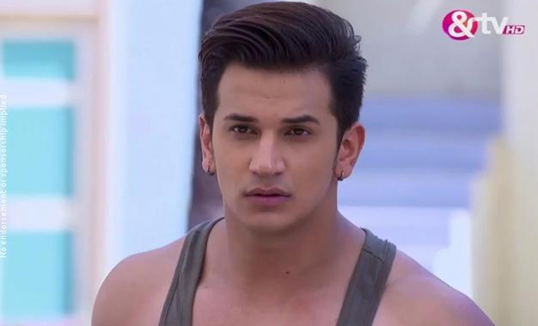 Prince Narula was the winner of Bigg Boss Season 9. Before Bigg Boss, Prince had won Roadies Season X2 and Splitsvilla 8. But it was only after Bigg Boss that Prince got substantial work on the small screen including TV Series Badho Bahu. Prince also seen as judge for roadies rising. 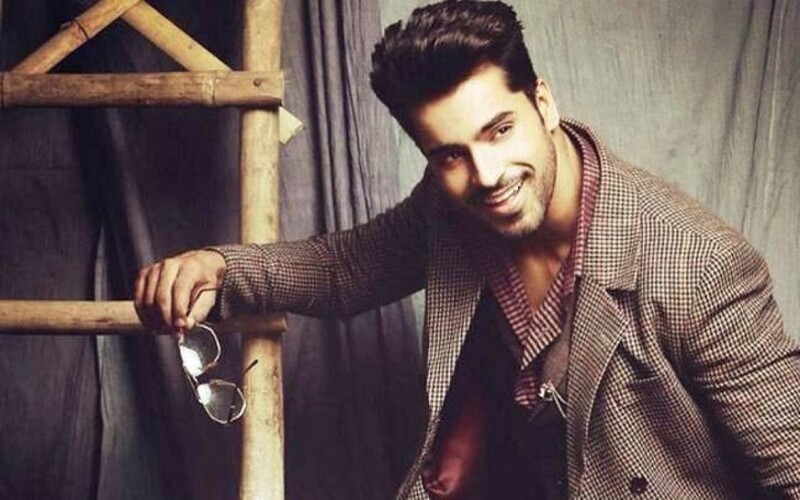 Gautam Gulati hosted the sensational show The Big F on MTV. He even did a movie with Emraan Hashmi. He has CRAZY fan following. The Big F turned out to be an explosive show, which became an instant hit amongst the MTV generation. 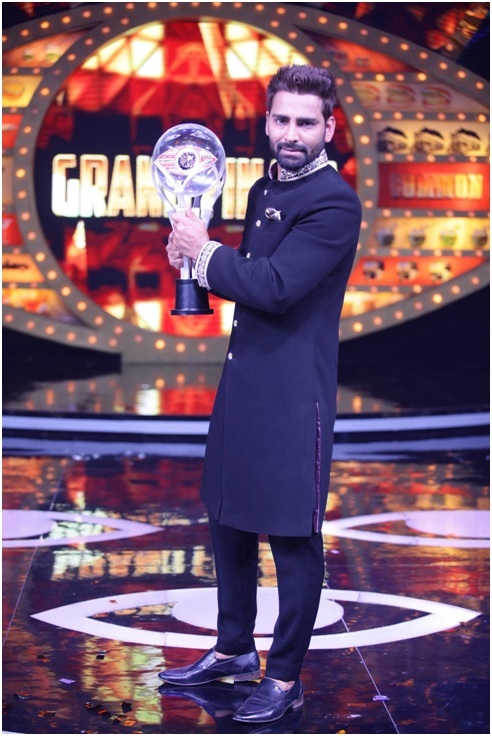 Manveer was a commoner on the 10th season of Bigg Boss and also a winner. Post that, not only did he appear on other reality shows in the capacity of a guest, but also bagged Khatron Ke Khiladi 8. He has made good use of every opportunity that came his way, and certainly benefitted from the show. Well, we didn’t know about her before Bigg Boss but after seeing her in tv show, we loved to watch her again and again in Bigg Boss show and her that popularity actually grabbed many music videos and couple of movies too. Hey Sana, say thanks to Bigg Boss.